The Chilliwack Metropolitan Orchestra, Chilliwack’s community orchestra, was founded in 2008 by local volunteer musicians who were dedicated to performing high quality symphony concerts for the patrons of the eastern Fraser Valley. Over our last ten seasons we have presented some of the very best in guest soloists including Dr. Janice Fehlauer, Dr. Robert Silverman, Jennifer Lim and Dr. Sarah Davis Buechner. We have also presented innovative collaborations with other musical organizations such as Beatles Tribute group, The Fab Fourever, and members of the Chilliwack Player’s Guild. We generally present four concerts each season, most often on Sunday afternoon. Currently the venue we perform out of is G.W. Graham Middle-Secondary School, located at 45955 Thomas Rd, Chilliwack B.C. We are a non-profit organization, and we stay afloat with the revenue from ticket sales and generous donations from our patrons. Our goal: to have fun together producing beautiful music, and to foster a love for art and especially music in our local community. If you would like to learn more about our orchestra, the “Met” (as we call ourselves), feel free to send us an email at chwkmet@chilliwackmetropolitan.com. If you love Classical music, and want to keep live orchestral music alive in our community, please consider making a donation here. It’s tax-deductible, and we would appreciate it so much! 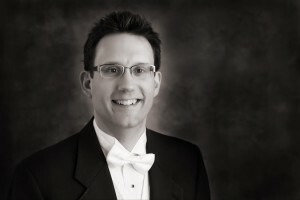 Artistic Director – Gregory Douglas Johnson, MA Orchestral Conducting, is entering his fifth full season with the Met and is looking forward to working with the members of the orchestra. 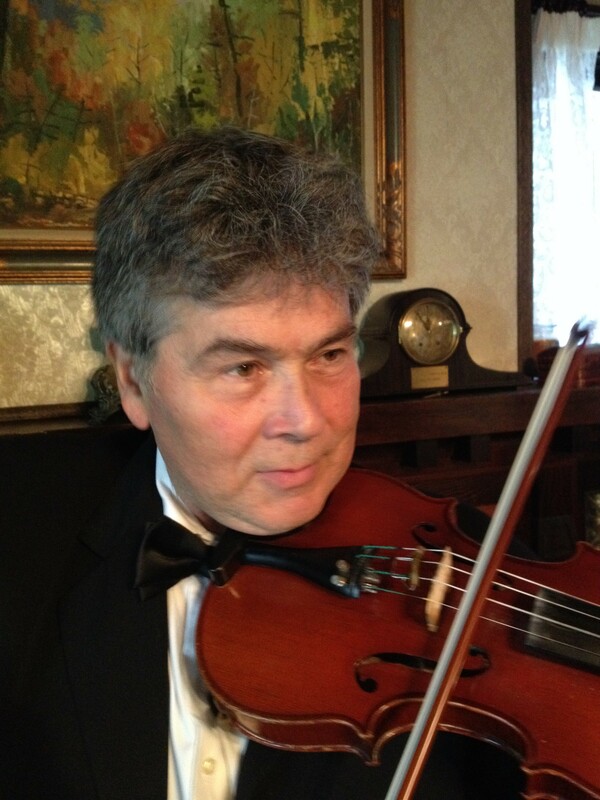 With his gentle guidance and ready humour the musicians are preparing for an exciting season.